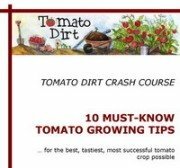 What kinds of benefits can companion plants offer tomatoes? 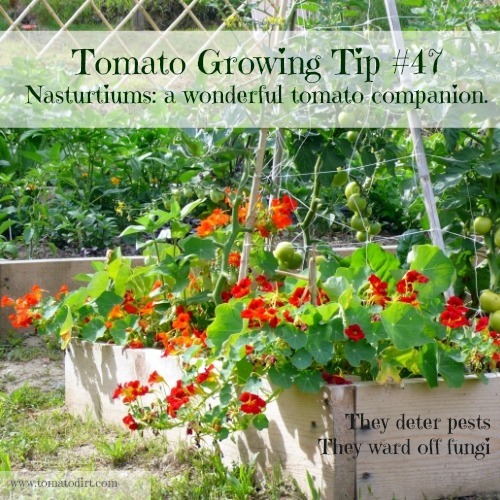 There are several plants are considered excellent companions for tomatoes. Tomatoes also return the favor for other plants in your garden. And there are also some “tomato enemies” that you will want to steer clear from your tomato zone. Spinach; Lettuce (annual vegetables) Space saver. Leaves are ready to be harvested soon after tomatoes are planted.